Dr. Marcoux has devoted his career to clinical and administrative medicine with the objective to constantly improve patients’ access to care and promote community medicine. He graduated from Université Laval in 1973. In 1976, he started his career by founding the Centre médical Saint Denis-sur-Richelieu on Montreal’s South Shore, which he managed for 32 years. In addition to his family practice, Dr. Marcoux has held senior positions at the Hôpital Honoré-Mercier in Montérégie. He was head of the emergency department for four years and then head of the clinical department of general medicine. In 2005, the Fédération des médecins omnipraticiens du Québec named him general practitioner of the year. Dr. Marcoux was the first president of the Commission médicale régionale de la Montérégie. He held this position for four years and represented the region’s 3,000 physicians by serving on the board of the Conseil régional de santé et de services sociaux. He also served on the Conseil des médecins, dentistes et pharmaciens of Hôpital Honoré-Mercier for 10 years. Dr. Marcoux then represented physicians as part of the hospital’s board of directors and chaired the board from 1988 to 1992. After completing a master’s degree in health administration at Université de Montréal in 2000, Dr. Marcoux was head of the regional general medicine department in Montérégie for eight years. From 2004 to 2008, he was a member of the Conseil médical du Québec, an organization that advises Quebec’s minister of health on major organizational issues in the health care system. During this time, he was also a member of the Comité ministériel sur la définition de la médecine de famille au Québec and was asked to serve as director of professional services at the Centre hospitalier Anna-Laberge in Châteauguay. First Nations’ health is a priority for Dr. Marcoux. From 2012 to 2016, he served as the director of medical affairs and services of the Cree Board of Health and Social Services of James Bay. 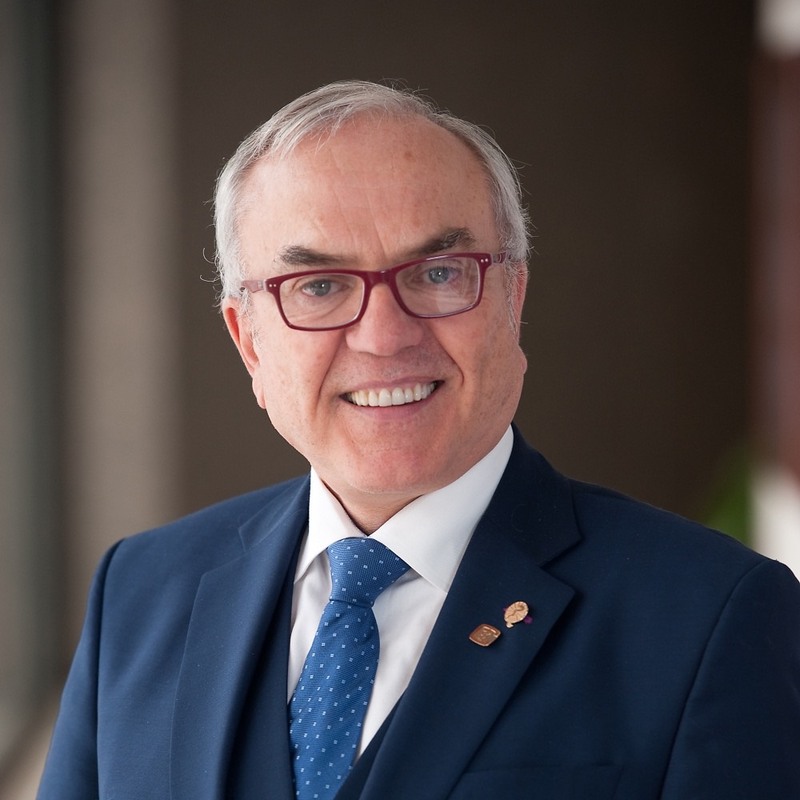 He was president of the Quebec Medical Association from 2013 to 2015 and was one of two Quebec representatives on the CMA Board of Directors from 2011 to 2016.